Christian CBT offers CBT Workshops, Online Course Access, Online Course Support, Events, Training and Presented Courses from a Christian perspective. The material presented is from Living Life to the Full Resources developed by Professor Chris Williams of Glasgow University. The Five Areas model is currently being used worldwide including extensive use by the NHS in the UK. Christian CBT seeks to integrate Christian faith and spirituality with CBT Life Skills presented in the Living Life to the Full resource. 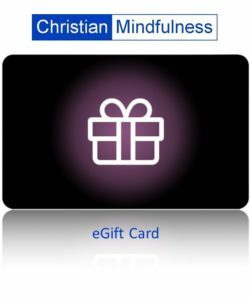 For a short article explaining CBT and the Christian faith see here.